See here for the film: https://www.youtube.com/watch?v=wHypq_G8Keg. A recording of my talk at the UFO Academy Watford on the 18th of April. This is part of their Into the Unknown event. The venue was High Elms Manor, a beautiful Georgian stately home surrounded by fine gardens and lush countryside. See here for details about the event: http://www.ufoacademy.com/events.html. 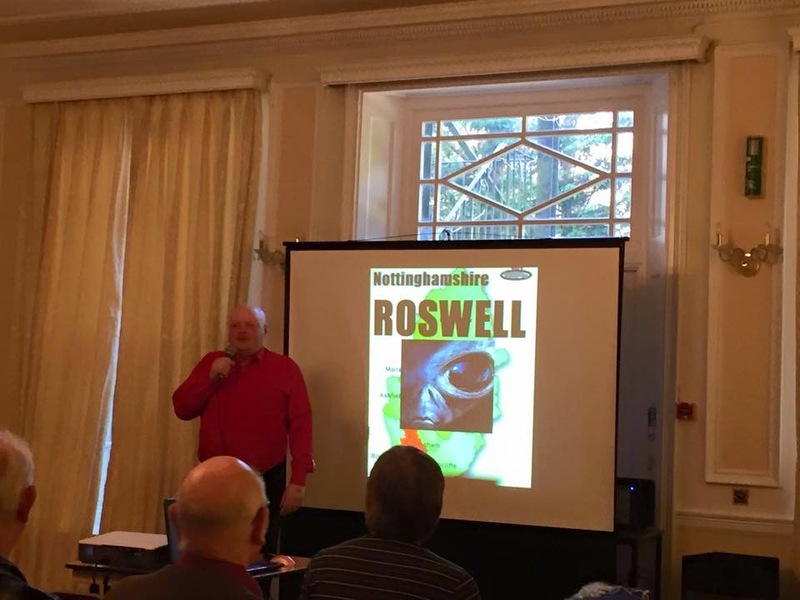 My lecture was entitled The Nottinghamshire Roswell. The Roswell Incident is not the only one of its kind; in fact events like it happen regularly all over the world. In the UK a strange occurrence took place in Nottinghamshire in November 1987. 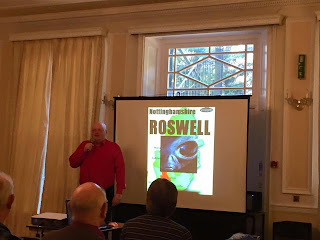 Could we be looking at the “Nottinghamshire Roswell”? There are two other interesting speakers, Philip Kinsella and Gary Heseltine; the latter will be familiar to HPANWO TV-viewers as the editor of UFO Truth magazine.